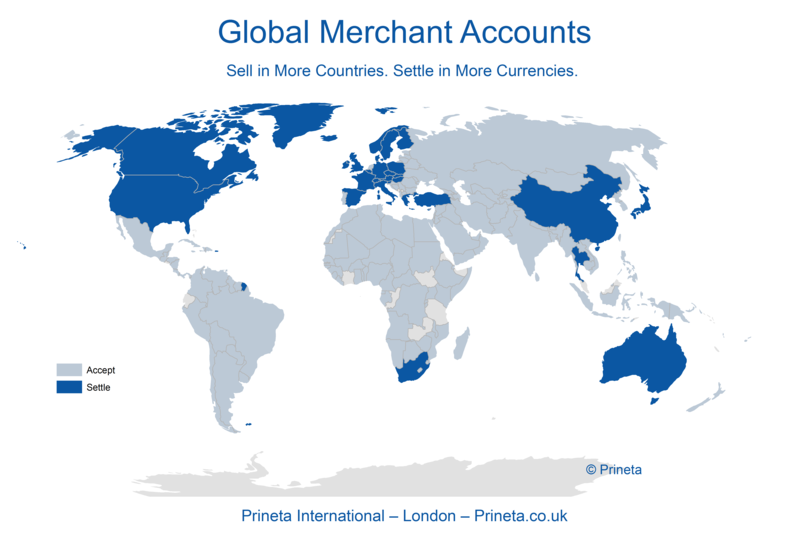 This section of Prineta.com features posts about the different merchant account services sold by Prineta. Prineta is a market partner and independent sales agent for dozens of registered ISO/MSPs representing Wells Fargo Bank, HSBC Bank USA, Harris N.A., First National Bank of Omaha, Merrick Bank and International Banks. If a merchant is unhappy with service or rates they shouldn’t have to pay a financial penalty or an early termination fee to find a better service. Ever had a bad relationship with a merchant account provider? Perhaps you know what it is like to get into a long-term contract only to be disappointed in the service and find out you are paying too much? You know, that feeling of being trapped. Nobody likes that feeling. Why does getting a merchant account have to be like that? Well it doesn’t have to be that way. There are ISO processors out there with enough confidence in their rates and services to offer month to month contracts. And it just so happens we know of couple of them. Here’s the deal: One of our primary partners for merchant accounts is a First Data ISO from Pennsylvania that really runs a good operation. They were like the #3 ISO to sign on with First Data back in the day when First Data first launched their ISO program in 1998. The team that supports our clients are very experienced; 12 years on average. They are very experienced with petroleum accounts and offer next day funding for retail and restaurants. They are big but not “too big”; they really do a good job taking care of our clients. We have a lot of clients with them and haven’t heard a thing negative. They have A+ rating with the Better Business Bureau. They can get accounts approved quickly and get clients switched over in a single day. We really like just about everything about this first class partner and know you will like them too. Instead of me telling you about the program, we thought you might like to hear about the month to month merchant account program directly from the VP of Sales and Marketing in sort of an e-mail style interview. 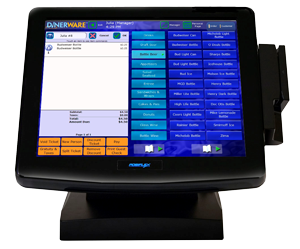 Looking for the quickest funding merchant account? Heard rumors that some merchants get their money faster than you do? It’s true. Most merchants don’t know it but retail and restaurant merchants can receive deposits in as little as 12 hours with a next day funding merchant account. There is no quicker or faster funding merchant account available. If you batch out before 7 PM EST then you can have the money in your account by the next morning! Even on Saturdays; batch before 7 PM EST and receive the deposits Monday morning. Why wait 3-5 days to receive your money when you can get it the next day? Having a difficult time getting approved for a merchant account and keep getting declined because your business has been classified as high risk prohibited business type? We can help. We place merchants with processors both domestic and international offshore that specialize in high risk merchant accounts that will approve high risk, exotic and unique situations. Need help finding a high risk merchant account and getting approved? 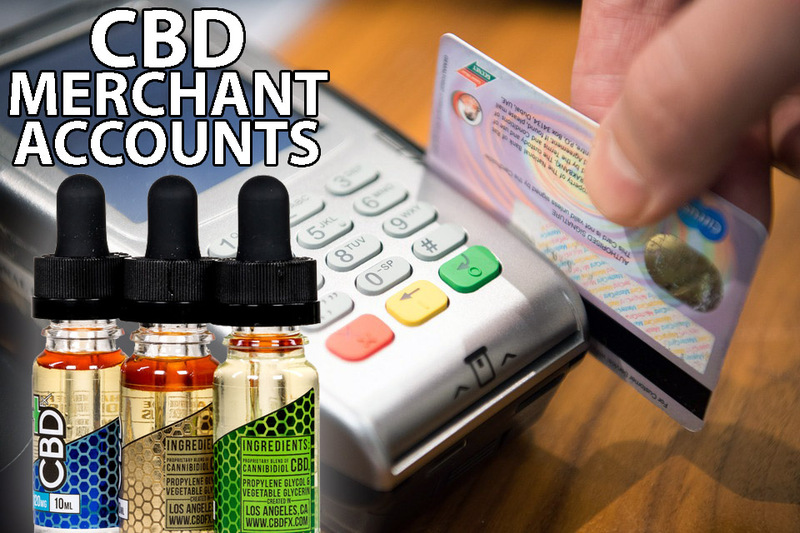 We can help most high risk and prohibited business types incorporated in the United States, including eCig Wholesale Distributors, Nutra and wellness supplements, MLM organizations, affiliate marketers, direct response advertisers, purveyors of digital, and many more. 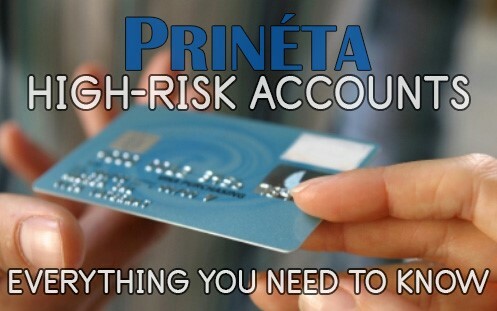 We also do EU e-commerce high risk merchant accounts for companies incorporated/registered in Europe. What is ERR Pricing on Merchant Accounts? ERR stands for Enhanced Reduced Recovery It is when the merchant has a qualified credit and debit flat rate plus surcharges on all downgraded fees. So to calculate the costs for non-qual transactions, you need to add the qualified rate to the downgrade rate for the total. That is what ERR means.